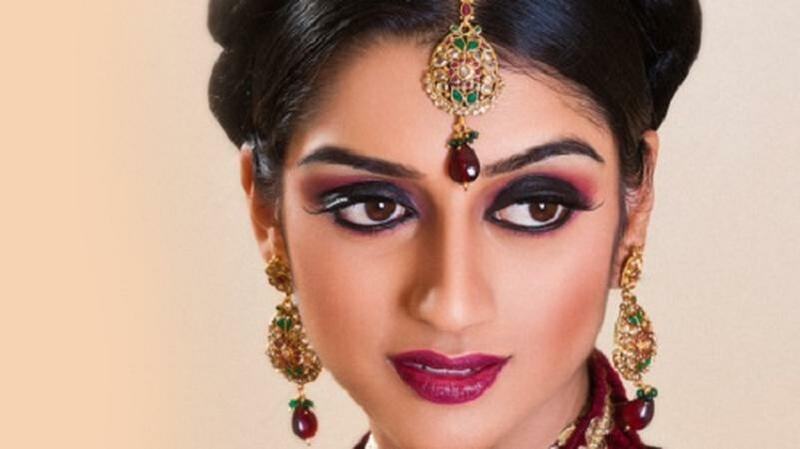 Based in Ludhiana, Shingar Beauty Salon, offers bridal makeup packages for your big day. The expert makeup artists use the best of branded products for the special day and ensure that you look nothing short of a princess on the day. Shingar is a Bridal Makeup Artist based out of Ludhiana . Shingar's telephone number is 76-66-77-88-99, address is Ludhiana, Punjab 141001, India. In terms of pricing Shingar offers various packages starting at Rs 15000/-. There are 0 albums here at Weddingz -- suggest you have a look. Call weddingz.in to book Shingar at guaranteed prices and with peace of mind.